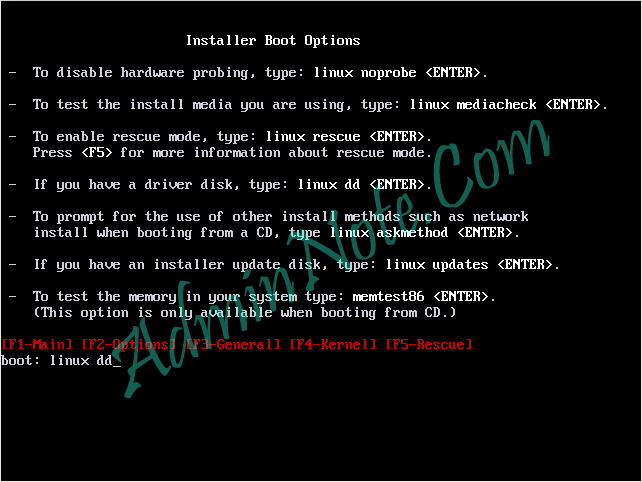 You want to install RHEL 5 operating system on server machine. 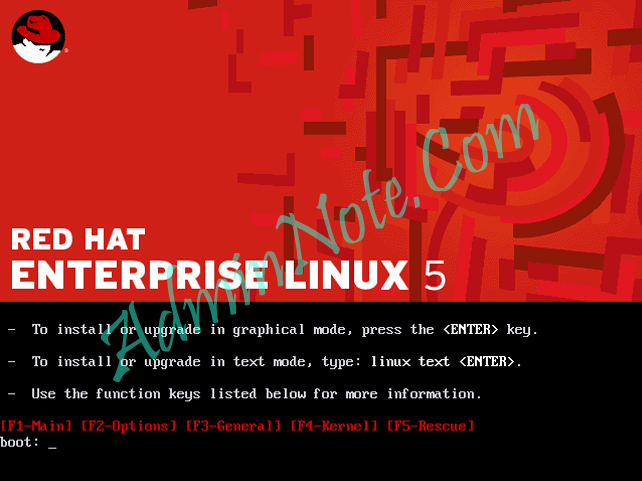 Unfortunately RHEL 5 doesn't detect your hard disk. But you need to install it on that hard disk. How will you do ? 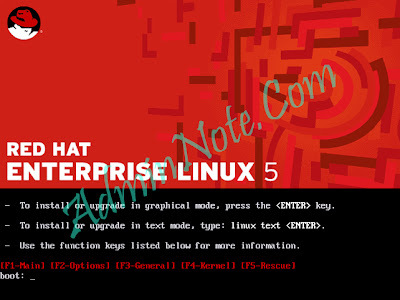 You have module disk ( Driver CD/DVD) for that hard disk and RHEL 5 DVD. I felt this is too hard and searched in several places, But actually it's simple thing, ( I didn't try practically because i don't have that much advance or old hard disk). Ok let us see those very simple steps. Step 4 : It asks whether you have driver disk or not. Select Yes and hit enter. you'll get following screen. 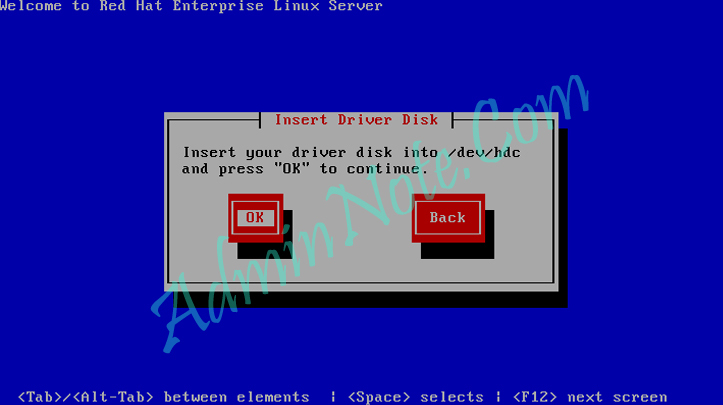 Step 5 : Insert your Driver Disk and hit enter. It'll install needed driver from disk. 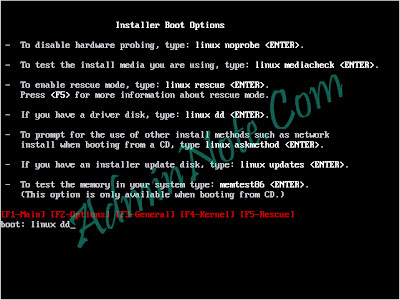 Now your Hard Disk is detected by the RHEL 5 CD/DVD. Now we can install OS in this Hard Disk. * Still I not use this method. Hope this will work. If you face this problem. Try and commant me.